Not long ago Nike Skateboarding released the ‘Black Suede’ version and now the Deconstructed Blazer Mid is starting to release again, this time in Summit White. 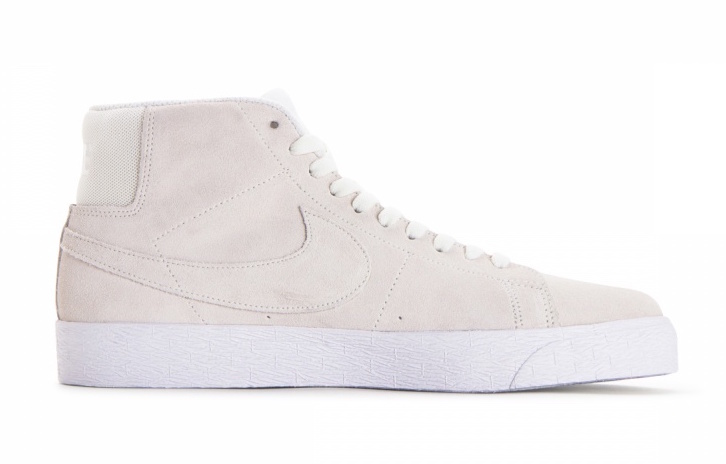 Looking closer, this Nike SB Blazer features a simple yet clean color combination which is perfect for the warmer months. 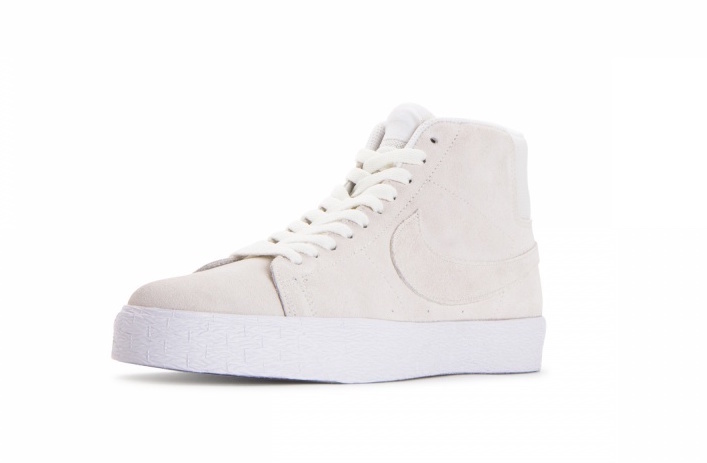 Utilizing predominate Summit White throughout, they also feature tonal White Nike embroidery on the heels. 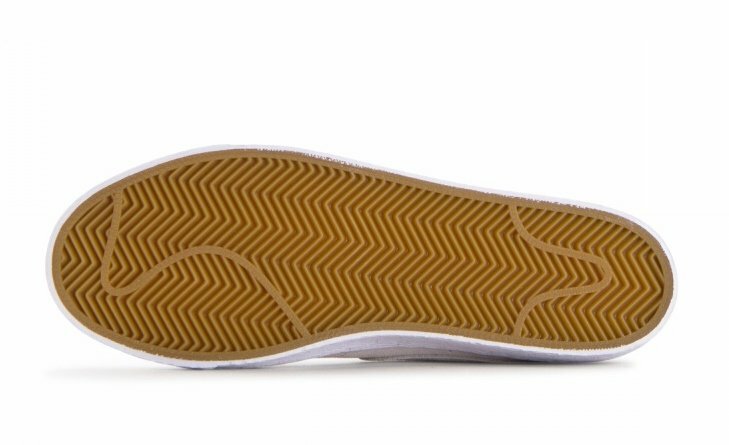 Other highlights includes White running across the midsole while Gum lands on the rubber outsole which finishes the look. 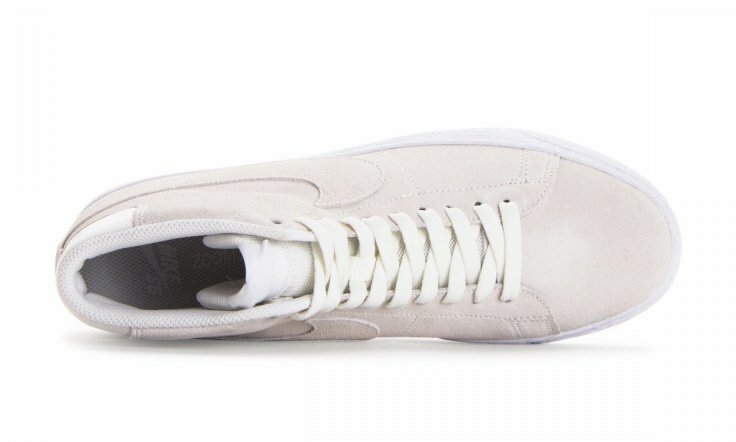 Continue to scroll below to check out more images of the Nike SB Blazer Mid Deconstructed Summit White which will provide you with a closer look. 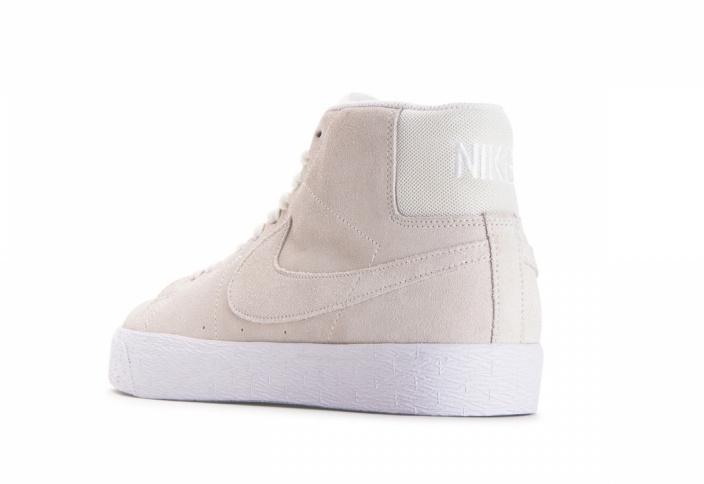 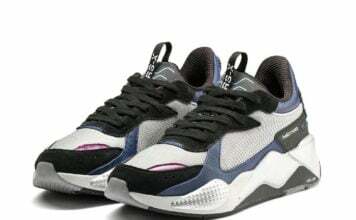 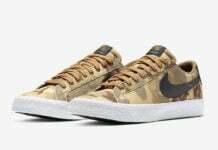 At the time of writing they are now arriving at select Nike Skateboarding retailers which includes SneakAvenue. 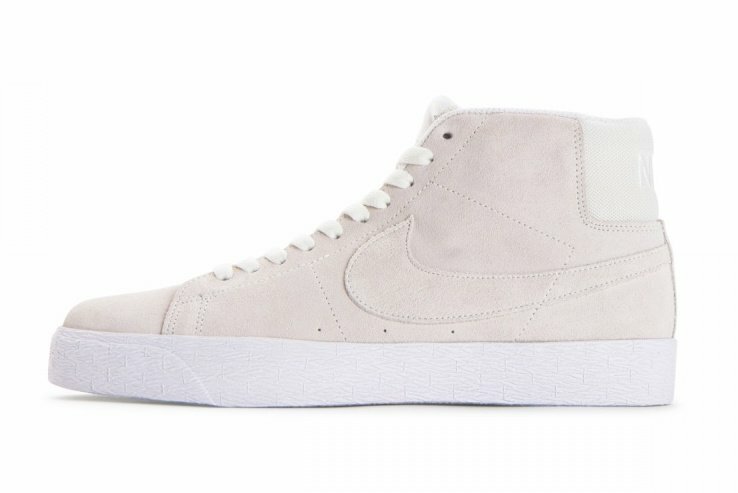 You can expect additional stateside shops to have them soon.